AMSTERDAM (JTA) — The Netherlands’ main Jewish weekly is the kingdom’s oldest commercial magazine and one of its most reputable publications. Which is why many Dutch were shocked to read a column Tuesday by its editor announcing that she is leaving for Israel because of rising anti-Semitism here. “I am leaving for the only country where getting called a dirty Jew simply means I have to take a bath,” wrote Esther Voet, the longtime editor in chief of the 155-year-old Nieuw Israelietisch Weekblad. 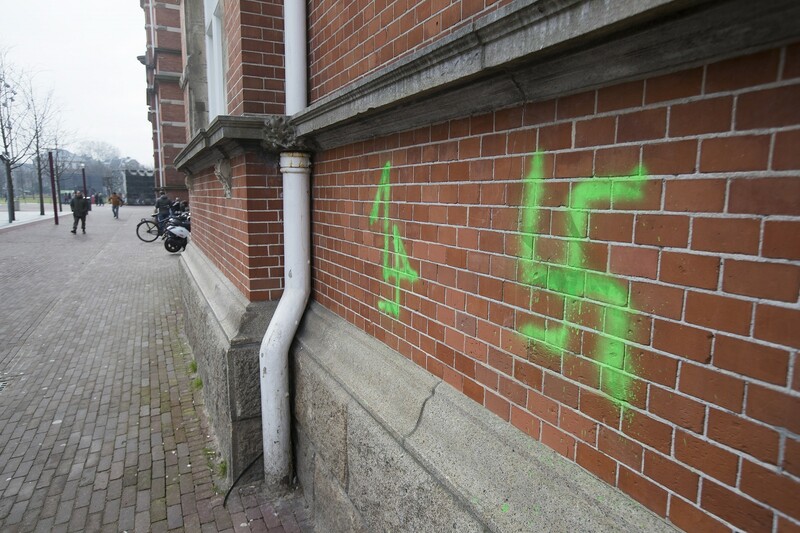 She cited “worrisome political developments” in the Netherlands, naming Denk and Bij1 – new far-left populist movements embroiled in anti-Semitism scandals. 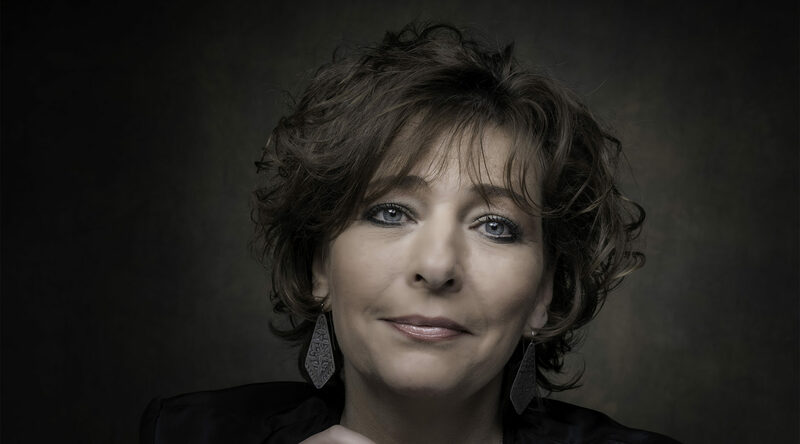 A witty and sometimes feisty journalist who divides her time between Amsterdam and Twitter, Voet allowed the column to make waves for a while before announcing that it was merely one of her paper’s elaborate pranks for Purim – the Jewish holiday celebrating joviality and foolishness. 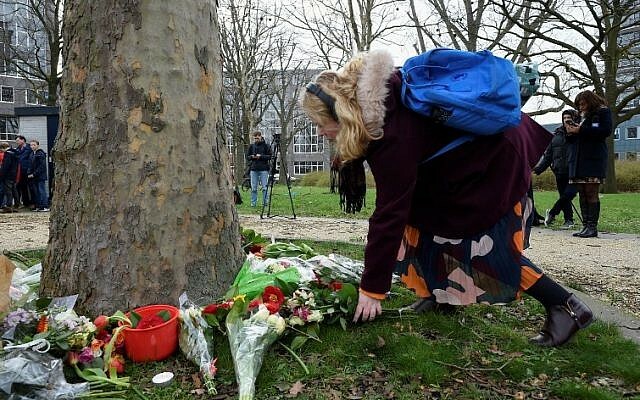 Her joke and the reaction to it, however, reflected deep concerns about the future of the Netherlands, where on Monday three people in Utrecht were killed by a Turkish immigrant in a suspected terrorist attack, and where anti-Semitic incidents grew to record numbers last year. Among the people who fell for the prank was Paul Tang, the head of the Dutch Labor Party at the European Parliament. Janine van Hulsteijn, a local politician for the ruling People’s Party for Freedom and Democracy, wrote to Voet on Twitter: “I understand your reasons” and wished her good luck. Some mainstream media also were duped by the article (in which, incidentally, the first letters of the first seven sentences spell out the Dutch-language word for Purim). The VillaMedia magazine, which covers the media, curiously omitted from its report Voet’s references to anti-Semitism but quoted her intention to do more yoga in Israel. The fact that Voet’s prank seemed plausible to so many of her compatriots (full disclosure: I was close to reporting it as news) is a sign of the times, she suggested. 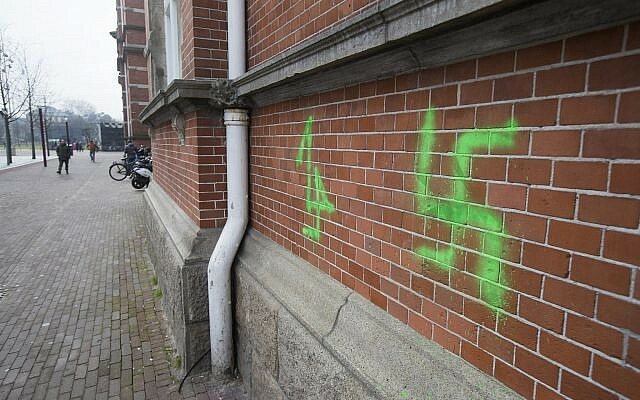 Earlier this month, the CIDI watchdog on anti-Semitism, which Voet used to head, reported a record 230 incidents last year. In one of them, a Syrian asylum seeker smashed the windows of a kosher restaurant while waving a Palestinian flag. Last week, actress Miryanna van Reeden, 51, wrote on Facebook that she was told to “keep walking, you dirty Jewess” by a neatly dressed man her age as she was walking near the Jewish Historical Museum. 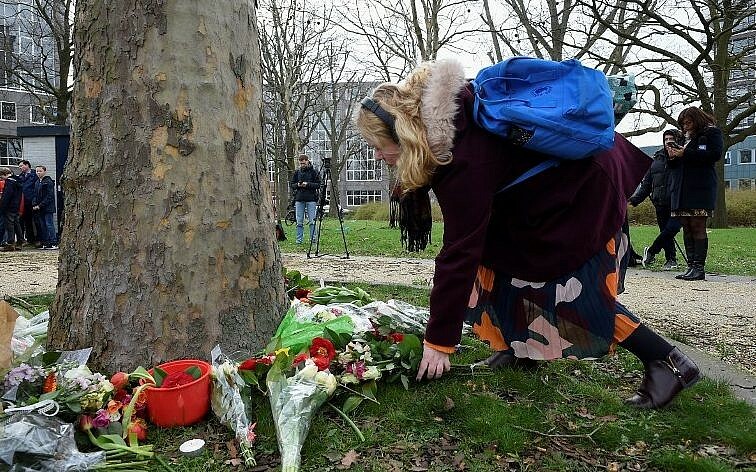 And on Sunday, anti-Israel activists turned their backs on the Dutch chief rabbi, Binyomin Jacobs, while he was delivering a public eulogy for the victims of the anti-Muslim massacre in New Zealand. Jacobs, whose home has come under repeated attacks and whom police advised not to take some trains due to security concerns, had said already in 2014 that he and his wife, Bluma, would leave Holland if not for his duties to his congregants.